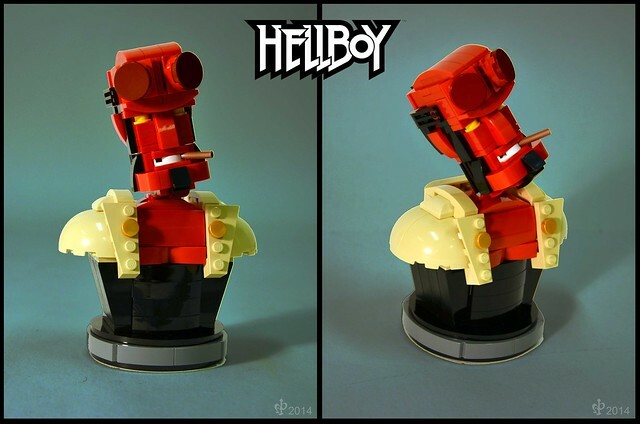 Yes it was just last week when I posted another version of Hellboy, but what can I say, he's cool! This medium sized bust by HP Mohnroth packs all the character into a small package and does it perfectly. I especially like the use of the new ball and socket joint for the neck, allows for excellent pose-ability.